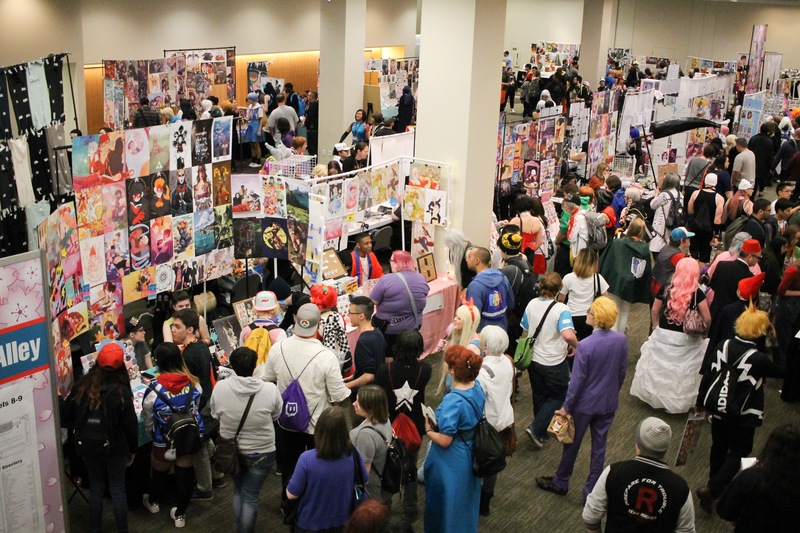 Last weekend marked the 20th year of the Pacific Northwest’s oldest and most well-known anime convention, the annual Sakura-Con Northwest Anime Convention. 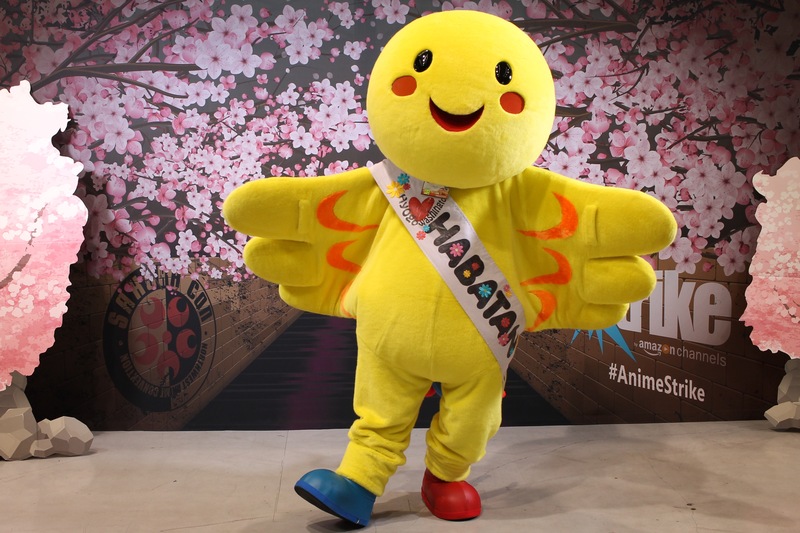 The three-day event brought much joy to lovers of not only the Japanese anime and related styles, but those of the manga, gaming and close cousins of geek culture entertainment. 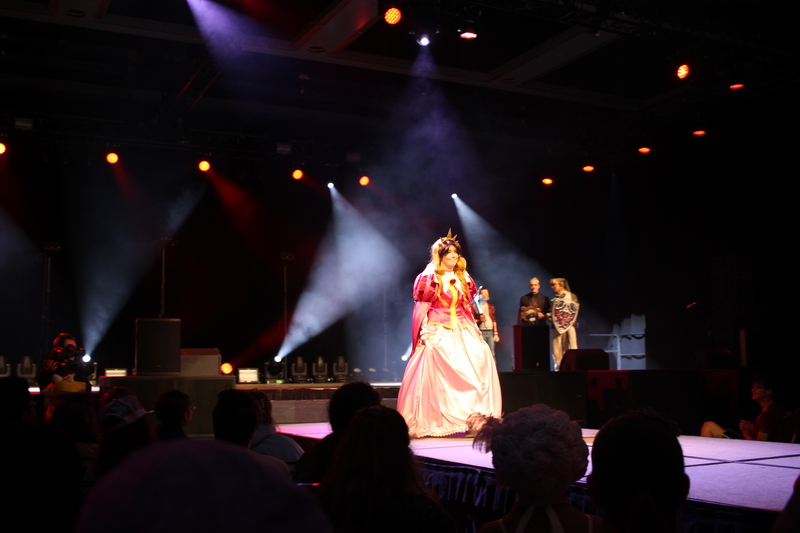 Over time, this convergence brought fans of all ages to experience the joy in various forms and presentations through theater, competition, cosplay, discussion panels, dances, concerts, and much, much more. 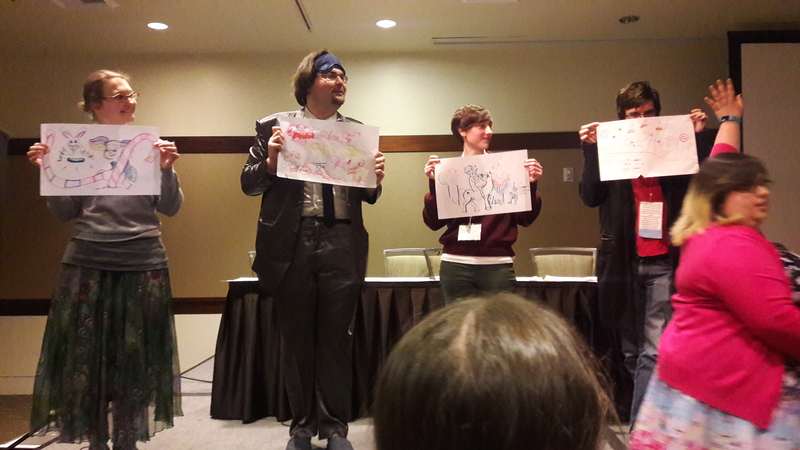 For 2017, the Sakura-Con had some great guests. Those of honor included anime director Hiroshi Nagaham (Mushishi), character designer/illustrator Kenichi Sonoda (Bubblegum Crisis, Riding Bean, Gall Force), anime director Yasuhiro Irie, (Full Metal Alchemist: Brotherhood), character designer/illustrator Shiki Douji (Full Metal Panic). Many more guests were present and were present for panels and autographs. 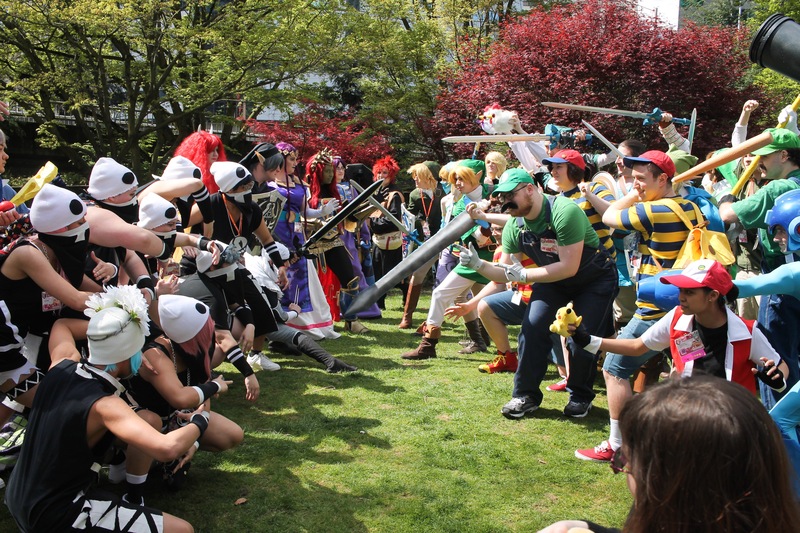 Many people in costume, far more than the recent Emerald City Comic Con just weeks ago held in the same location. 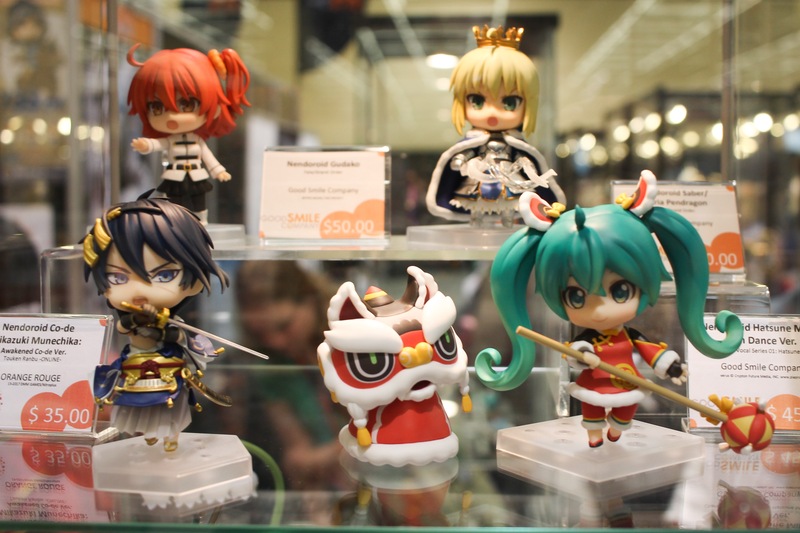 Indoors and in the Exhibit Hall is often the first place I go to find many collectibles. 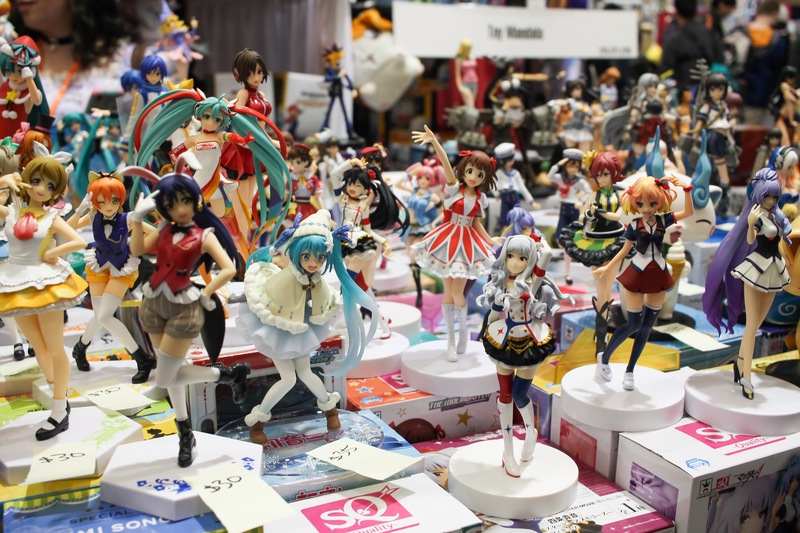 Good quality figurines everywhere! 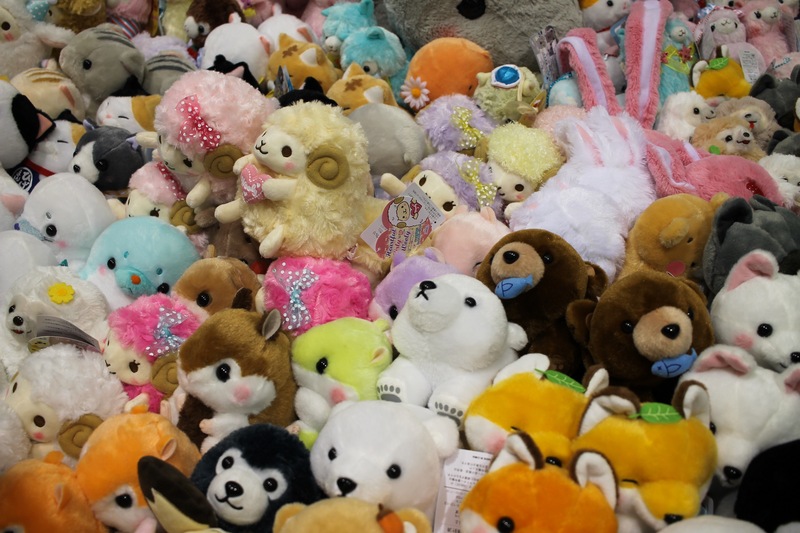 Many plushes of all shapes and sizes, familiar and unfamiliar, all huggable! 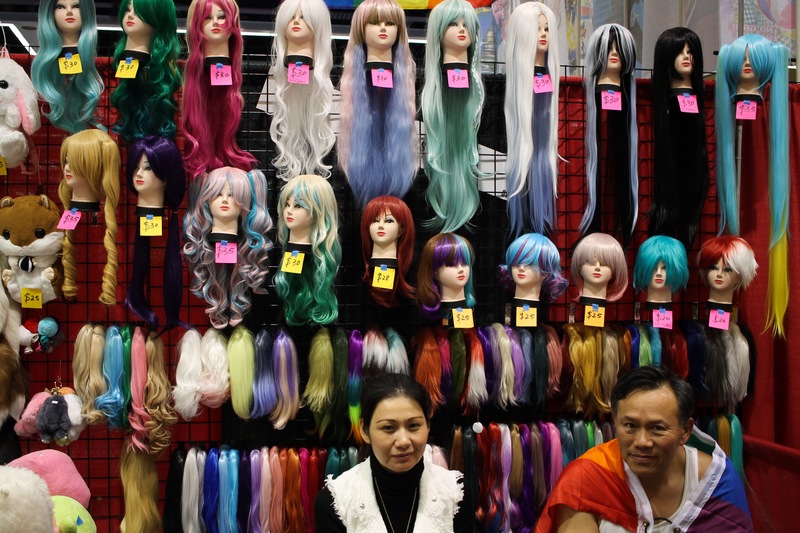 Sakura-Con, for your cosplay and J-pop fashion wig accessories! 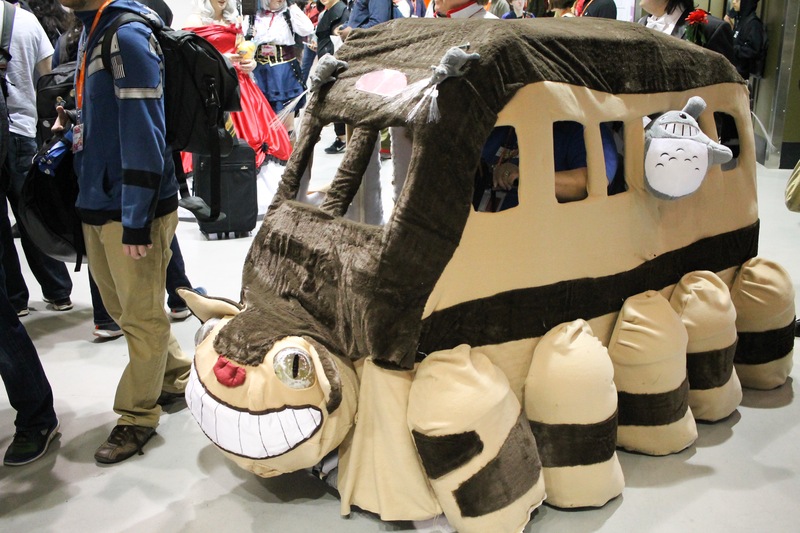 Here comes the Catbus (from My Neighbor Totoro)! It’s what’s inside that counts.. 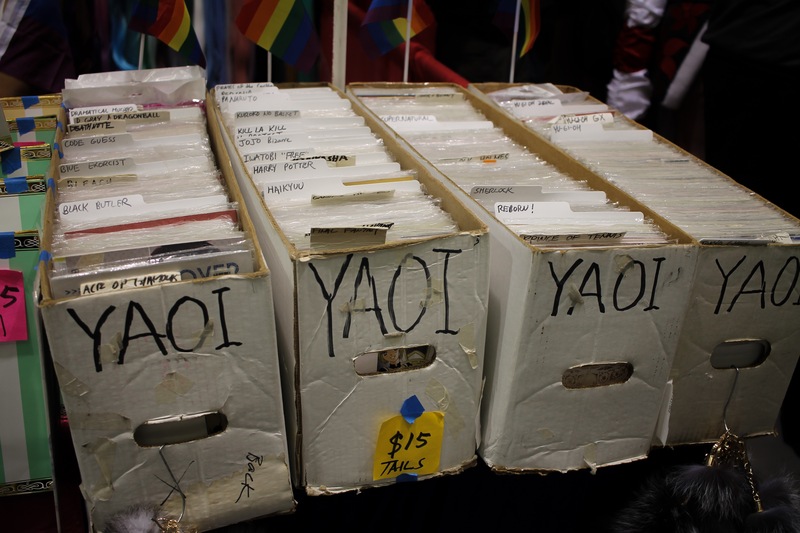 The Artist Alley at large, on two floors this year. 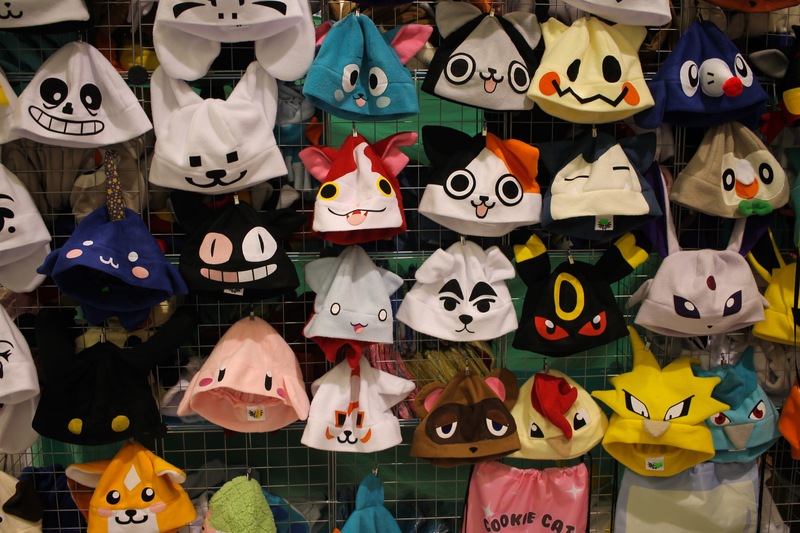 A place for the best headwear. I regret not buying the Mimikyu. 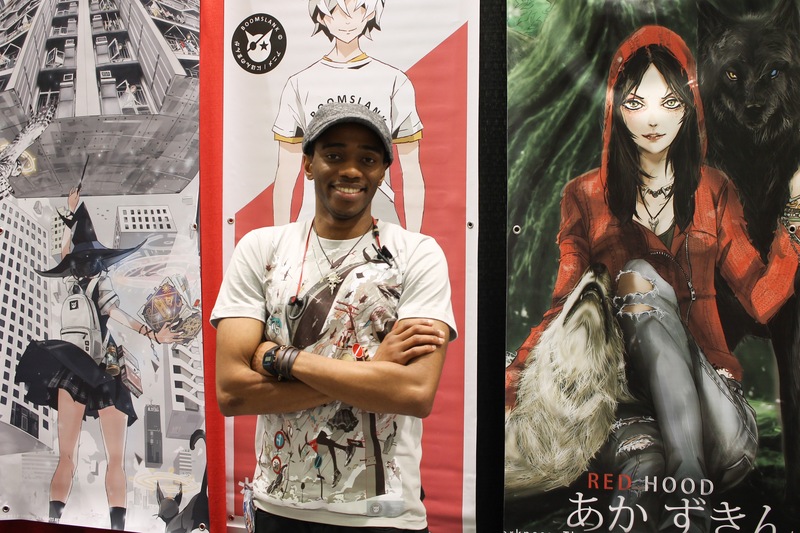 P-shinobi at the Boomslank Booth, an amazing artist and cool guy to chat with. Check out his work and high-quality merch at boomslank.com. 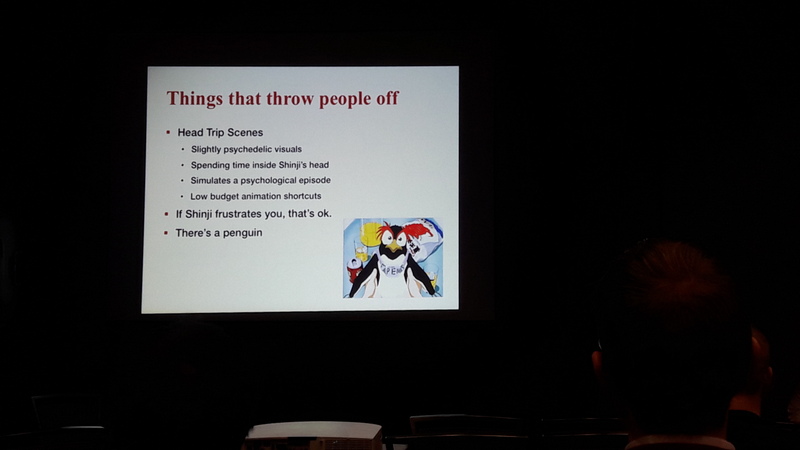 The Neon-Genesis Evangelion panel gave a hilarious introduction for fans and Nerv aficionados. 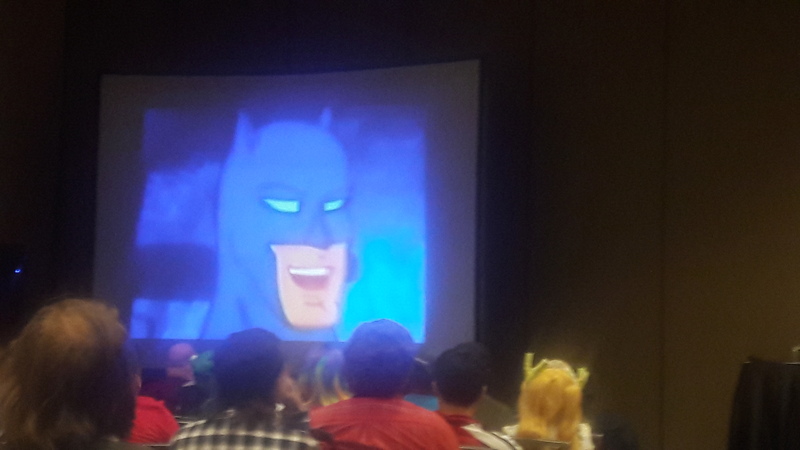 Another panel featuring the best and worst of vintage Korean bootleg anime. Here’s Golden Bat!! Games everywhere on the upper floor. 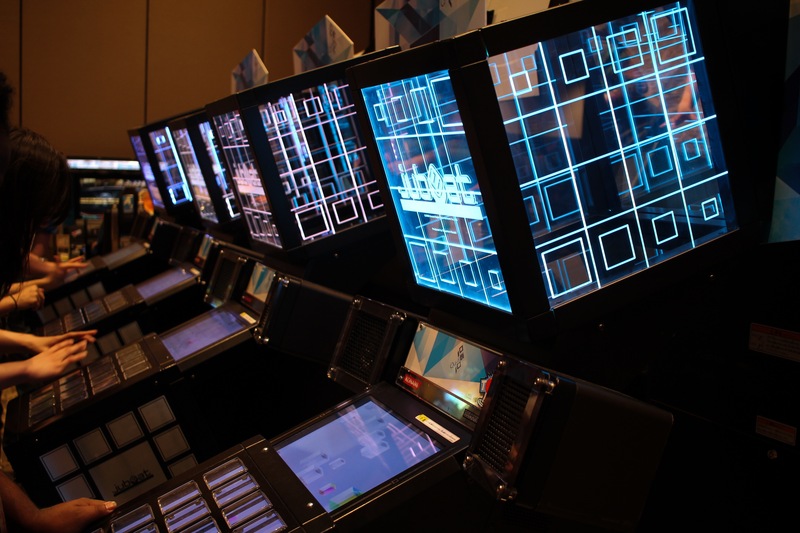 All free to play, including the Jubeat rhythm chines. 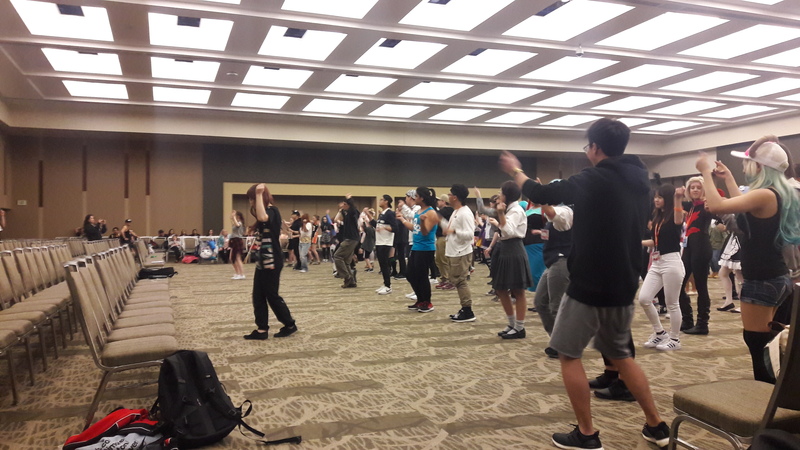 A group dance tutorial, with an emphasis on K-Pop. A drawing session, where the crowd gives ideas on what to draw and votes on the best! Lots of fun! A costume contest on the Main Stage. Lots of amazing display. I would have captured more, but my camera battery died. 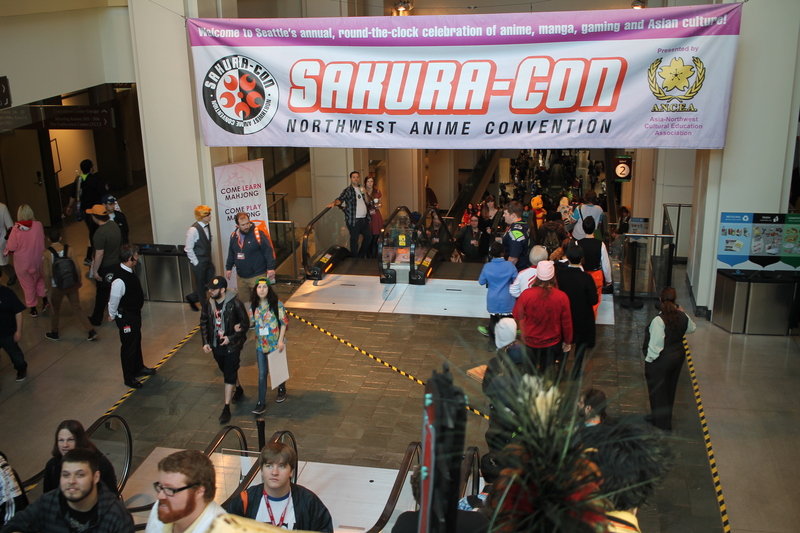 There was so much more to the Sakura-Con, pretty much impossible to experience it all in just a few days. A wonderful time was had, with much also missed (next year, for sure!!). I have more pics and notes to share, especially with the cosplay. 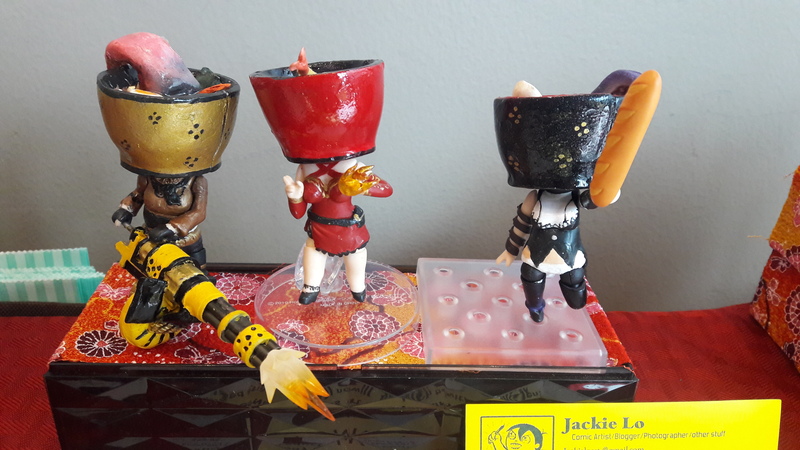 Look for bonus Sakura Con postings up soon, here at Stranger Worlds! 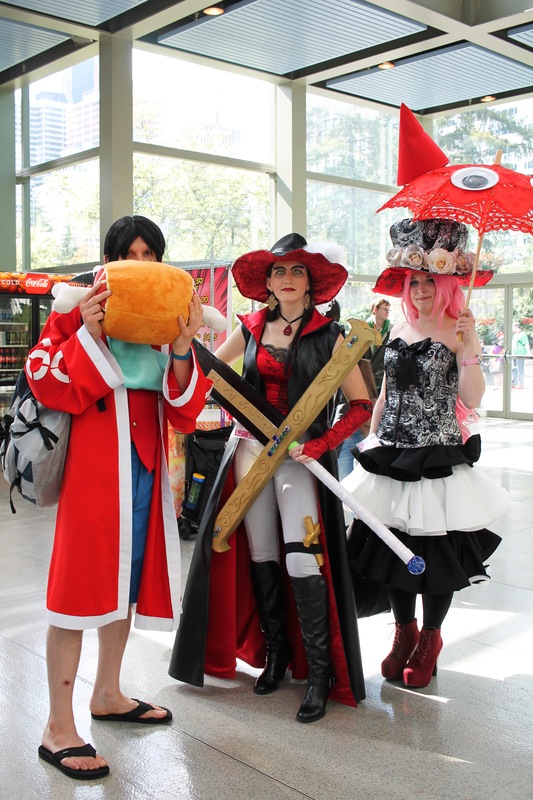 Tee hee, I liked your typo that you explored muck of Sakura-Con!!! !